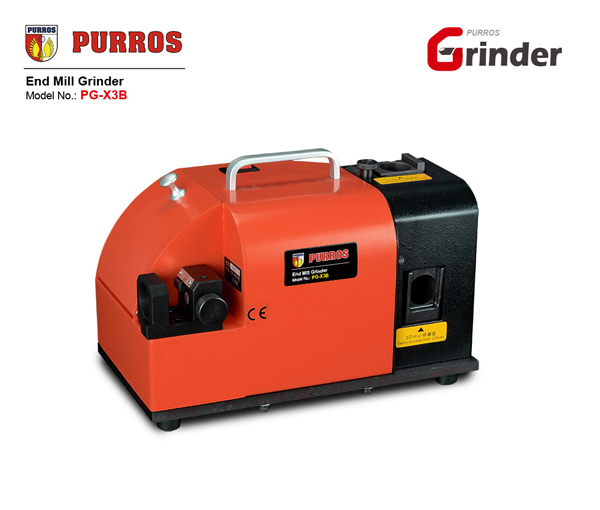 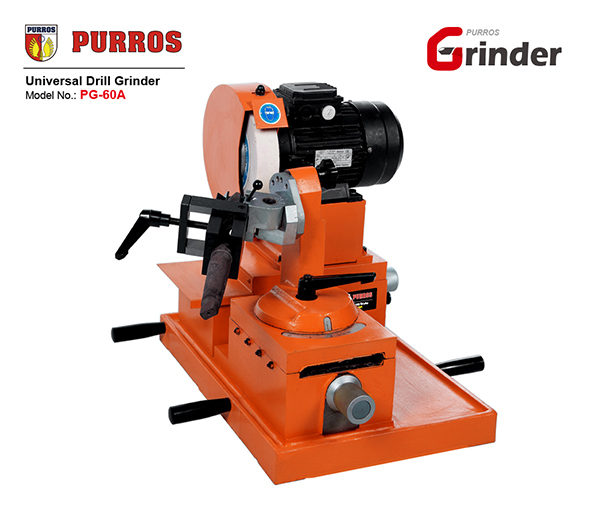 PURROS PG-13J Portable Stepped Drill Bit Grinder, Grinding Ranges Diameter: Φ4-Φ14, Grinding Point Angle: 118°-140°, Power: 220V/180W - Purros Machinery Co.,Ltd. 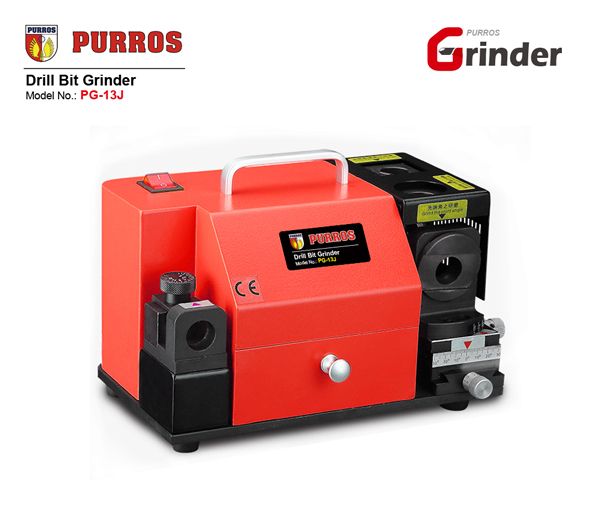 I purchased the ‘PG-13J Portable Drill Bit Grinder’ as a Christmas present to myself and it was worth it. 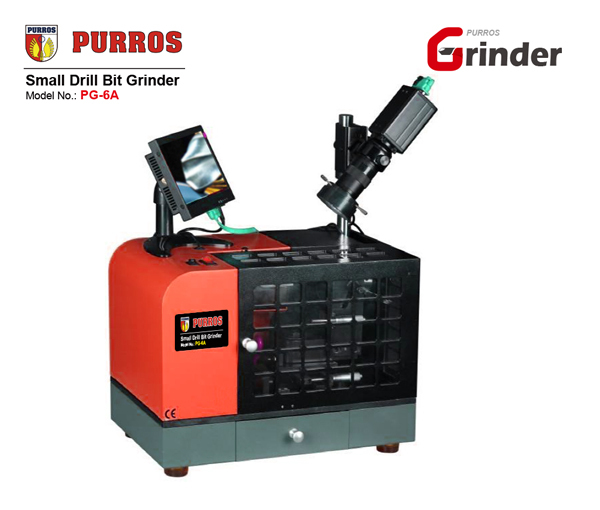 I have often tried to drill a hole with the sharpest drill bit I could find in my tool box, only to struggle getting it drilled due to a dull bit. 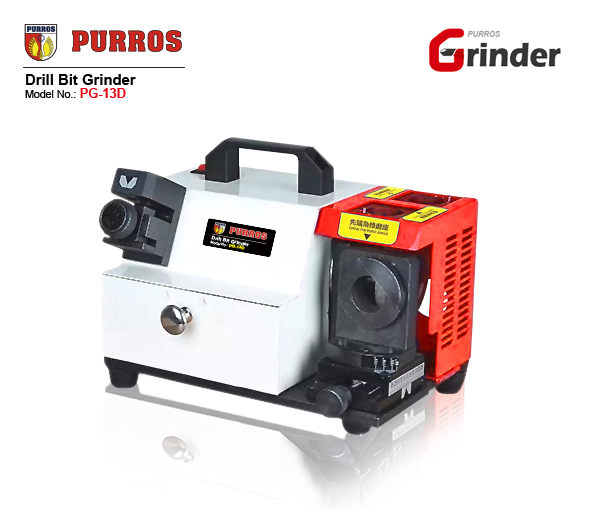 The ‘PG-13J Portable Drill Bit Grinder’ sharpens dull bits better than new. 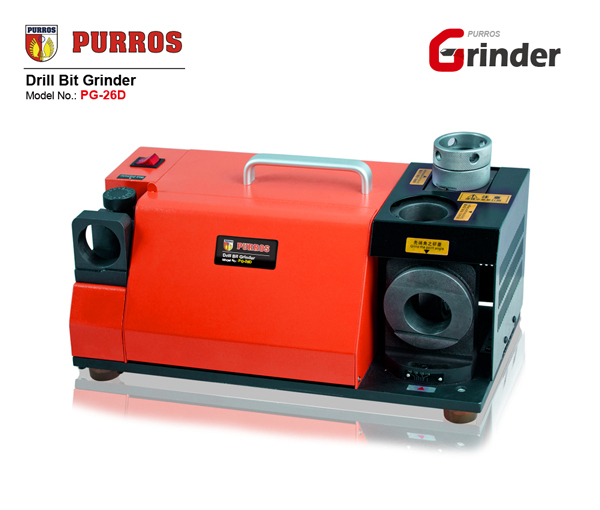 The process is quite simple and only takes a few seconds. 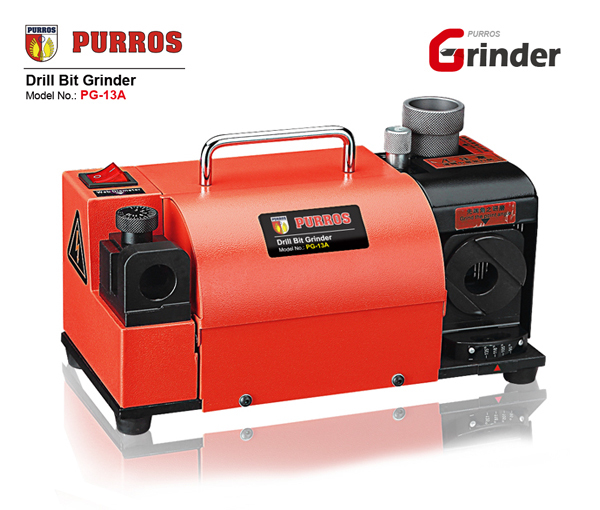 ‘PG-13J Portable Drill Bit Grinder’ was the cure for my dull drill bits.